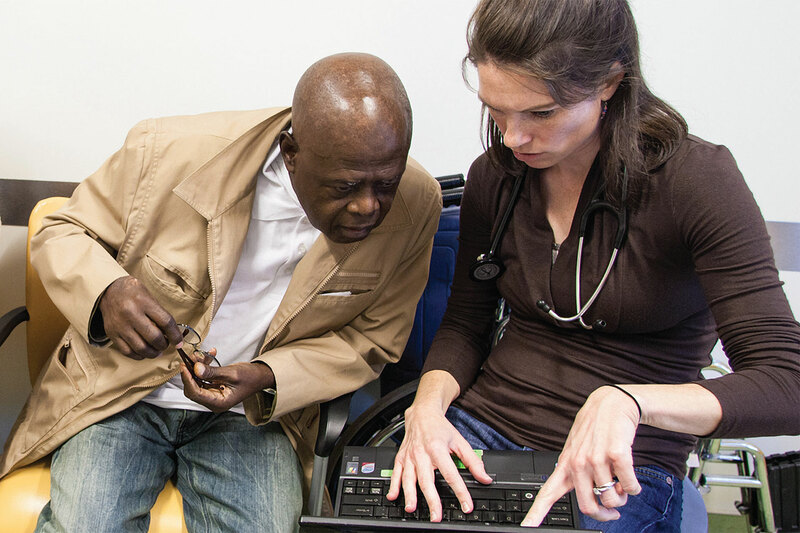 The American Academy of Physician Assistants (AAPA) requested a 2,400-word story about a physician assistant at Bread for the City, a Washington, D.C. nonprofit that delivers a variety of services to low-income residents. AAPA wanted the piece to give readers a taste of a typical day for the PA who cares for intellectually and developmentally disabled patients at Bread for the City’s medical clinic. The story required spending a few days with the PA while she worked with patients, in addition to other reporting. It ran as a cover story in PA Professional, the association’s monthly magazine.